"DSL'S ABILITY TO EXECUTE QUALITY WORK, TO SPECIFICATION, ON TIME AND WITHIN BUDGET IS EXCEPTIONAL"
David Sheard Ltd. is an established NHBC registered building contractor specialising in construction and refurbishment. 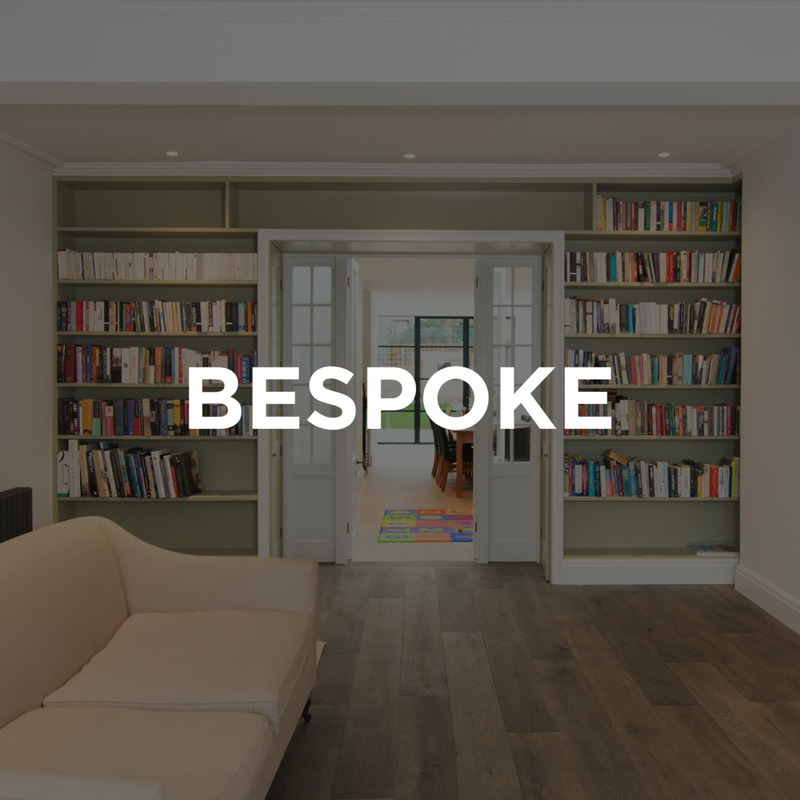 Based in London, we work on residential and commercial projects throughout the capital. Our reputation for professionally delivered quality workmanship as main contractor for medium and major works has grown by word-of-mouth recommendation.